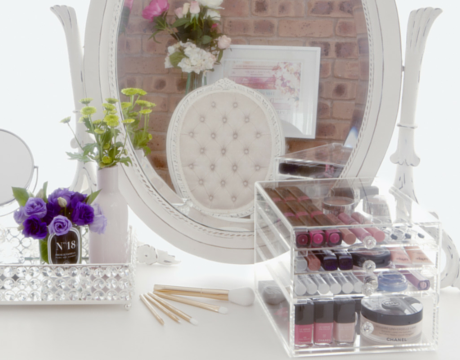 Now we all know piling on makeup when you aren’t feeling the best isn’t going to make you feel like you can tackle the world, but with the help of these five products you’ll hopefully feel as though you can enter the land of the living and get on with your day. Our skin tends to react to the drop in temperature and not in a good way! Cold winds tends to wreak havoc on our skin, drying it out and causing chapped lips. Once you have washed your face apply a moisturizer ideally with SPF. It is important to protect your skin even if the sun isn’t out. We’re loving this one from Embryolisse. 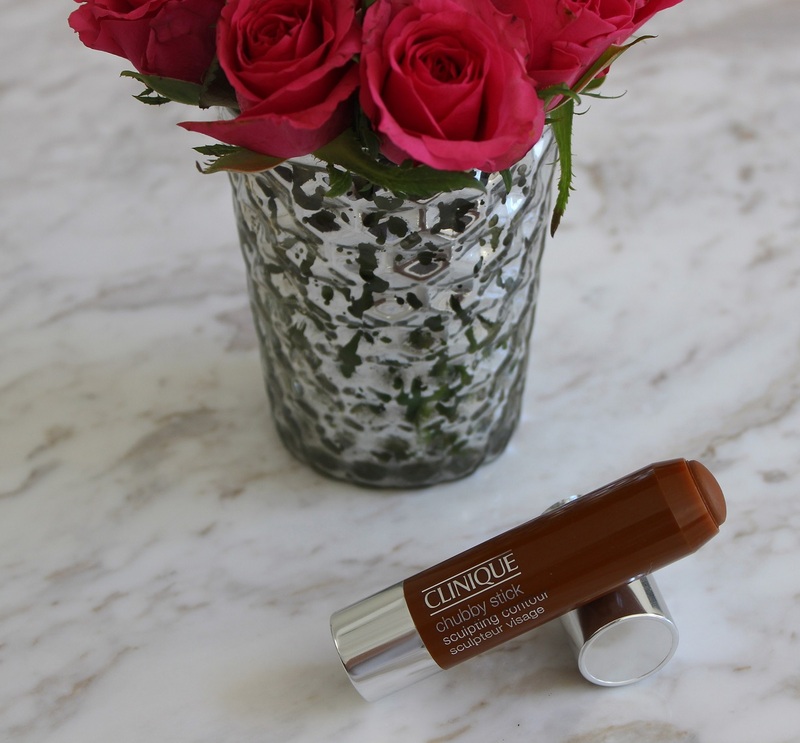 While there is no sun protection in this one we love it for its ability to moisturize even in the cooler months. 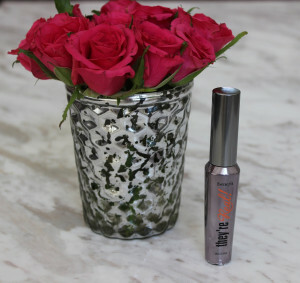 It’s likely you already have a holy grail mascara, but if you haven’t already, try this one from Benefit. They’re Real Mascara gets a 10/10 from us! It’s lengthening and volumizing, everything you could want in a mascara. 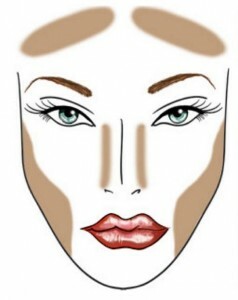 Chances are you’re looking a little pale so put some colour back in your cheeks with a little bronzer. We’re loving this Chubby Stick Bronzer from Clinique. Sweep it down your cheekbones and temples and simply blend with your fingers for a pop of natural colour. 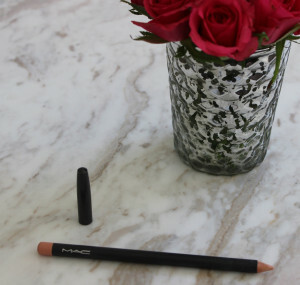 You can even sweep some through the crease of your eyelid and blend in with your eyeshadow brush. Now if you have any sort of infection or irritation in your eyes we suggest you skip this step altogether (and same goes for your mascara too!) Using makeup on infected areas is only going to contaminate your makeup and most likely also irritate the area even further. However, if you can manage it using a flesh coloured eyeliner will really help to brighten up your eyes and give them a little pop! We love this one from MAC. 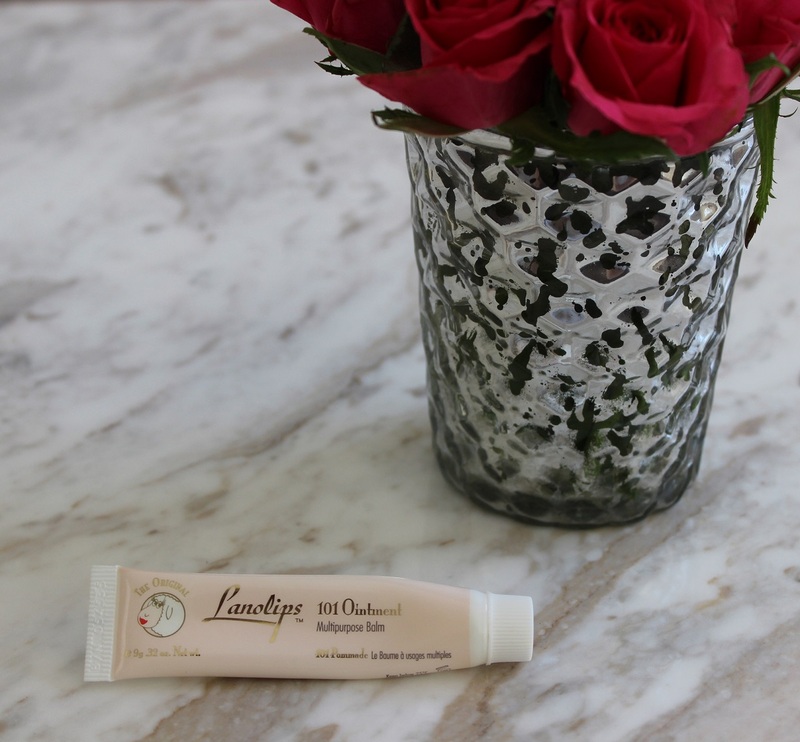 To bring some moisture back to those chapped lips don’t forget to toss a great lip balm into your handbag. Squeeze some on your finger tip and apply it to your lips rather than putting the tube straight onto your lips, you don’t want those flu germs lingering around any longer! We’re loving Lanolips 101 Ointment. It’s extra nourishing, 100% natural and can be used for a variety of things from lip balm, to cuticle treatment. Why not warm a little between your fingers and rub across your brows to keep them neat and in place? So there you have it, hopefully these five products will help you to fake it until you make it and you will be flu free in no time! Now how long until Spring? Tried any of these products? Or have a great alternative, let us know below!